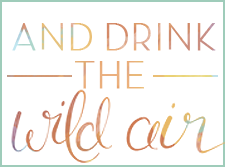 And Drink the Wild Air: Three Months! Today marks exactly three months that Mr. L and I have been in Hawaii. Time has absolutely flown, and I don't think I ever really expected it to. I just assumed it'd be a miserable one-day-at-a-time experience at first...but it hasn't. It's actually kind of strange that I haven't been as homesick as I thought that I would be. Don't get me wrong, though, it's not as if I don't miss home at all. I miss my family and friends every day that I'm over here and I've already shed my share of tears, but it really isn't as hard as I imagined it would be for me. Who knows, I could be right around the corner from a massive meltdown, but I actually am feeling happy over here in Hawaii. I think I can attribute it to a few factors. Mainly the fact that I have my husband with me, and he hasn't left (yet). I told him the other day when we were discussing our lives that when he's with me, it's easy to transition to a new place. He makes anywhere we go feel like home. I'm worried about what it will be like when he starts leaving, but I know I'll be in a good place with good people around me, and I'll be taken care of until he gets back home. I think still being in the States is a huge factor as well. We still have familiar things around us, like restaurants and stores, and it doesn't make me feel so far away. Even just going to Target makes me feel like I'm just in a Target back home on the mainland, which is awesome. I feel lucky, knowing that things could be very different and I could be worse off. Not to mention being around a military community with spouses going through the exact same things I am is a huge benefit. I think my life would be much more difficult if I weren't close to a base, and I feel blessed that we are. It makes me feel a little more positive, and it's so wonderful to have friends to talk to that actually understand being a military spouse. It's been an interesting ride so far. We've gone through a lot, and are going to go through even more in the future. But for now, since apparently I am super horrible at posting Hawaii pictures (what else would people come here for if not for pictures?! ), here are a few lovelies from our time so far on the island. Enjoy! View of Diamond Head from our whale watching tour boat! The waves were pretty intense! If you've been to Oahu, what are some of your favorite places on the island? If not, what kind of changes (if any) have you been dealing with lately? 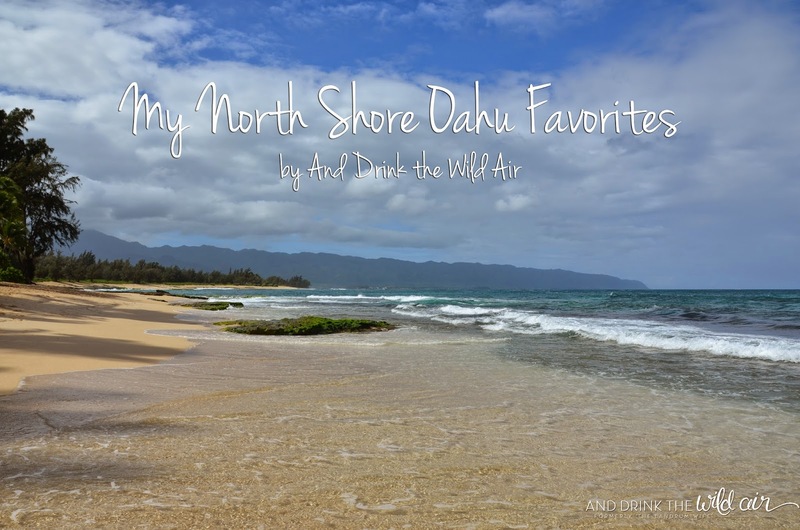 Love going to the north shore and windward side. The vibe is just so totally different there. But just about anywhere you go is pretty spectacular. Always something new to see. I've lived here all my life and there's still so many places I have yet to go to!